10th Annual Taste of Hamburger Festival. 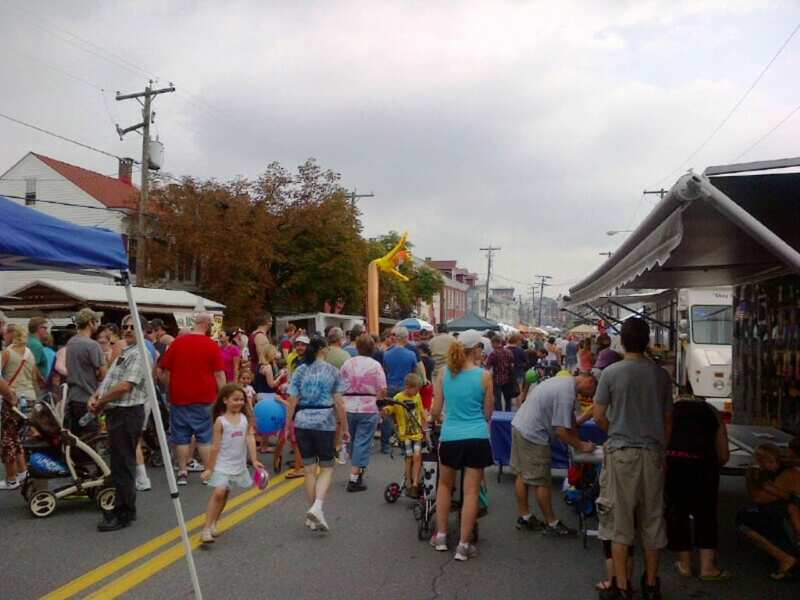 The Hamburger Festival takes place in Hamburg, PA situated in the beautiful foothills of the Appalachian Mountains. In 2012, the Hamburg-er Festival drew over 30,000 people from all over the east coast. There were many stands for local community services, crafts and of course….the best hamburgers in the area. Age in Place Home Care was around to enjoy the festivities and support the local community. See you all next year!